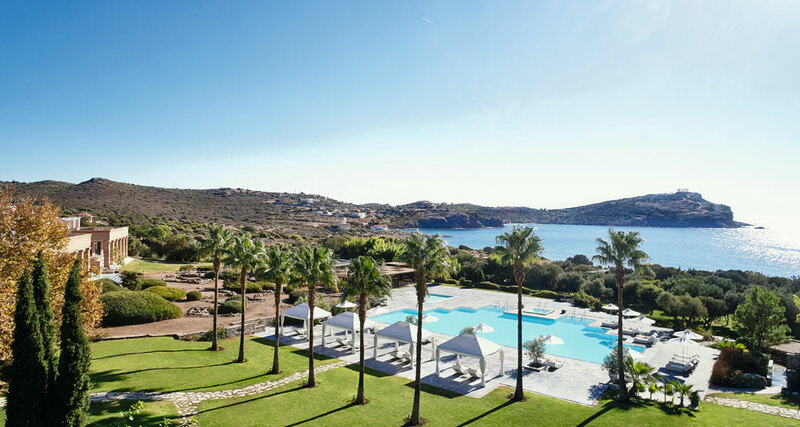 Grecotel Hotels and Resorts was a dream that started to take shape 45 years ago when visionary businessman Nikos Daskalantonakis drawing inspiration from the famous Cretan hospitality built his first hotel, the Rethymno Beach Hotel, in his hometown of Rethymno, Crete. 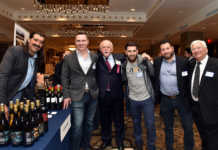 The two brothers Takis and Nikos Daskalantonakis began as olive oil traders but today the Daskalantonakis Group is reportedly involved in 60 companies as one of Greece’s largest tourism business. 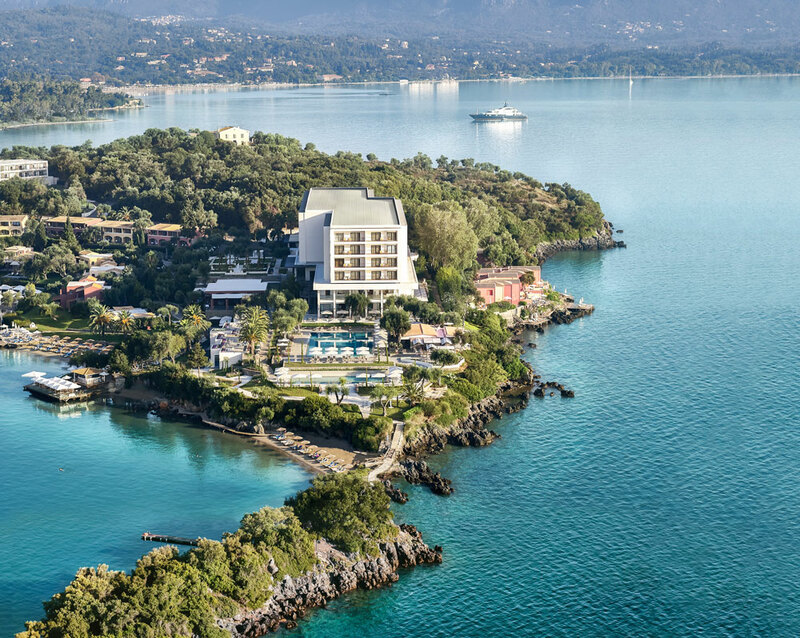 The Grecotel Hotel chain has a total of 35 hotels and specializes in luxury properties that offer an unparallel hospitality experience to the more than 300,000 guests who visit the hotels. Palazzo Imperiale with direct access to the sea. 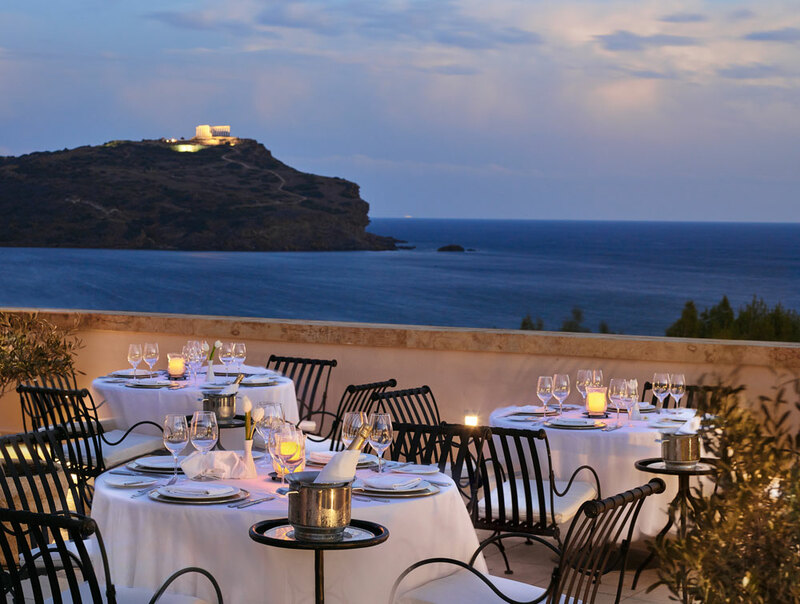 Photos Copyright of Grecotel. Amazing views of the Aegean Sea and the Temple of Poseidon. Copyright of Grecotel. Impressive lobby and reception area. Copyright Grecotel. 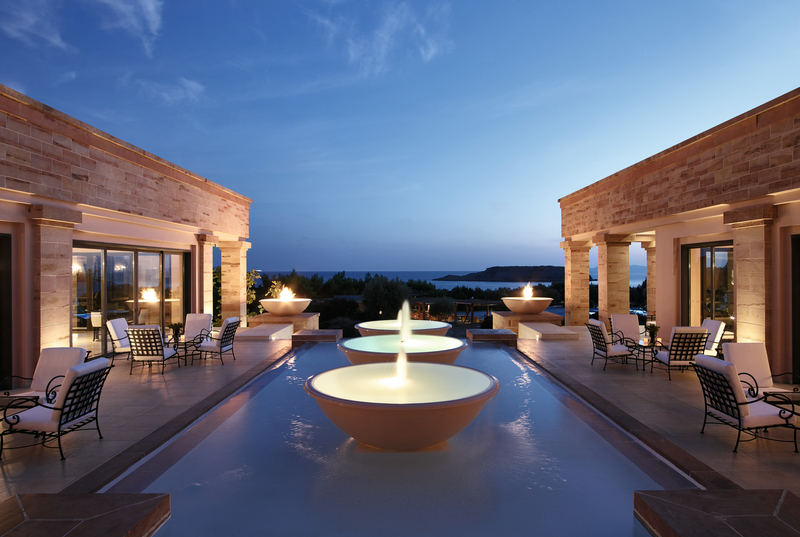 The hotel poses on its own private peninsula facing the Ionian Sea and features a marbled reception, and baroque-style lounges. Mr. Minadakis talking about the hotel indicated that “the hotel went through an extensive renovation at a cost of more than 7 million euros. The rooms are stylish and modern with pristine white walls and wood floors to compliment the aesthetics of the island.” The same attention to detail is evident in the renovated Pallas Athena Hotel in the center of Athens, next to Athens Town Hall and a short walk from the Acropolis and Constitution Square. 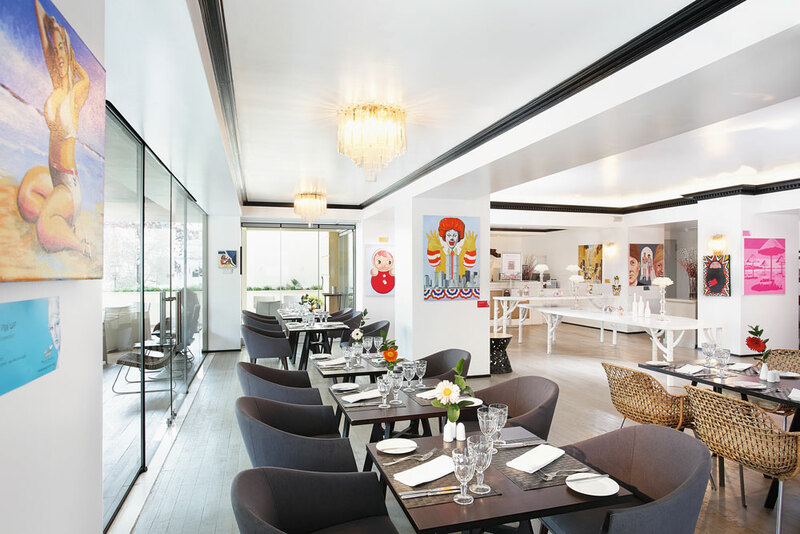 Pallas Athena is a 5-star luxury hotel that feels more like an elegant art gallery as there impressive pieces of artwork throughout the common areas. Restaurant full of art and hospitality. Copyright of Grecotel. The restaurant, gourmet cuisine. Copyright Grecotel. Lobby Lounges with an inspiring atmosphere. Copyright Grecotel. And the innovations do not stop with hotel properties. Agreco farm is an organic farm outside of Rethymno with wine vineyards, olive trees, animals and a Cretan tavern that has received the highest quality honor by Vanity Fair magazine. Mr. Minadakis is optimistic and upbeat. 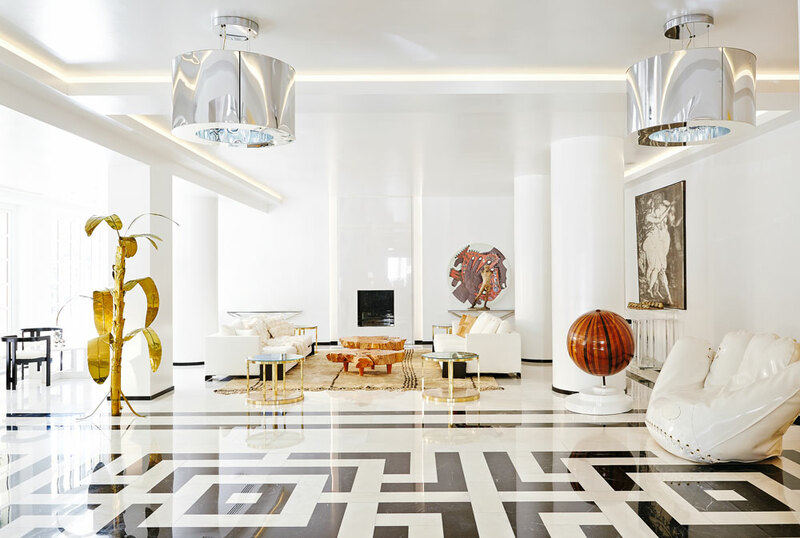 “New investments include another luxury hotel in the center of Athens, infrastructure upgrades in existing hotels and the creation of new parks. We invite everyone to come and experience Cretan hospitality at its best.” Golf Clubs are also available in Athens, Rhodes and Crete. 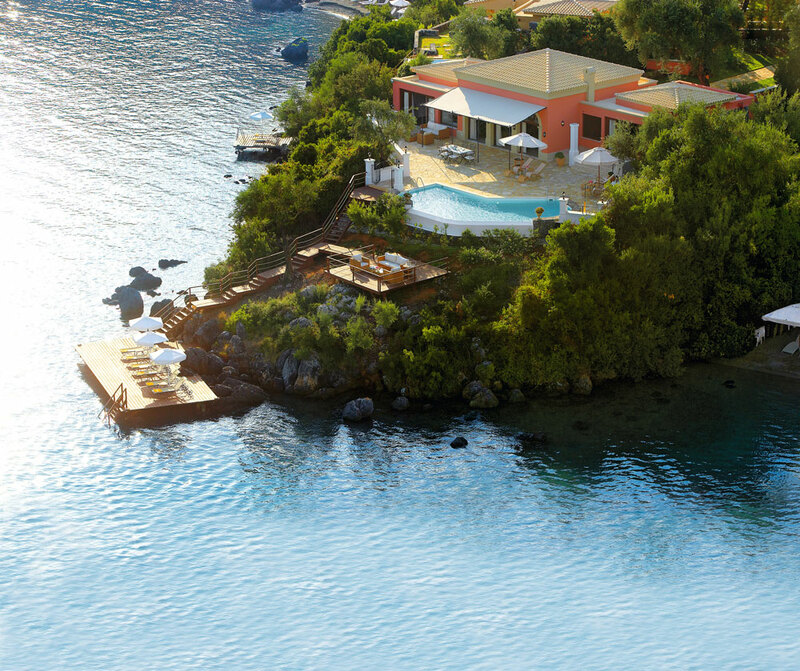 The Corfu Golf Club that is located at Ermones is considered one of the most beautiful in Europe.